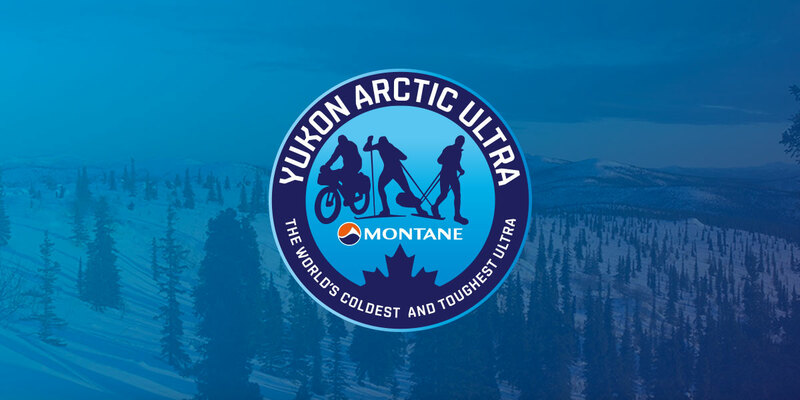 The Application & Waiver for the Montane Yukon Arctic Ultra 2016 is ready. Anybody interested in signing up please send me an email to info@thegreatoutdoors.de. Entry fees will go up after the end of May. The temperature rating for the sleeping bags was changed from -35 to -45 degrees Celsius (extreme range). There is now an expedition down jacket on the mandatory gear least with a minimum required down fill. Participants will now have to bring their own meal (recommended is an expedition meal that only requires boiling water) to the Dog Grave Lake checkpoint. Once again I want to make clear that the mandatory gear list only states some of the most vital gear. It is there to guarantee survival in extreme weather situations and/or emergencies. However, it does not include all gear and clothing that of course an athlete should have. Anybody who is in doubt about what else to take a long, please get in touch with me. I will soon also have an English recommended gear list with advice ready. On our facebook group we are having a vote as to whether all mandatory gear should be checked prior to race start. In past years only the sleeping system and stove lighting have been checked. So far, the majority is in favor of a complete check. If you want to voice your opinion on this, please do so in our facebook group. I will keep an eye on this and make a final call later in the year.